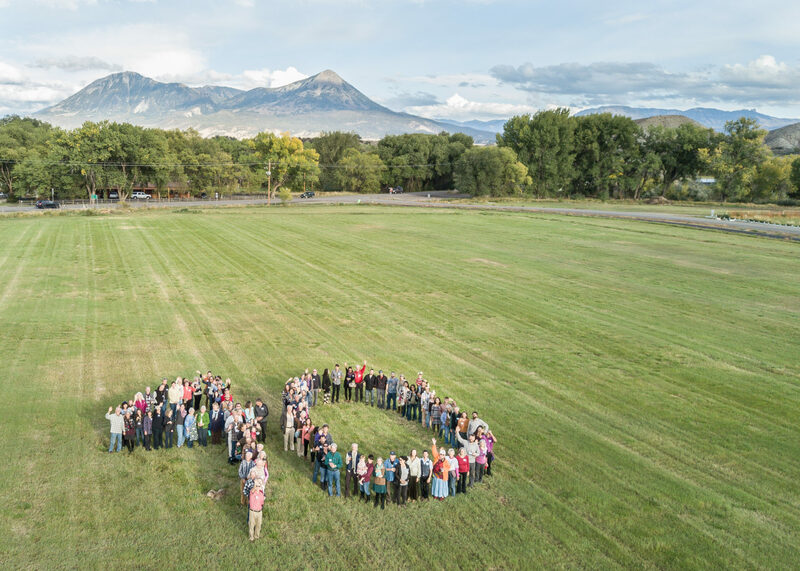 To bring our 40th year to a close, we are excited to present: “Stories from our 40” – a series of short stories detailing the Western Slope Conservation Center’s successes since 1977. 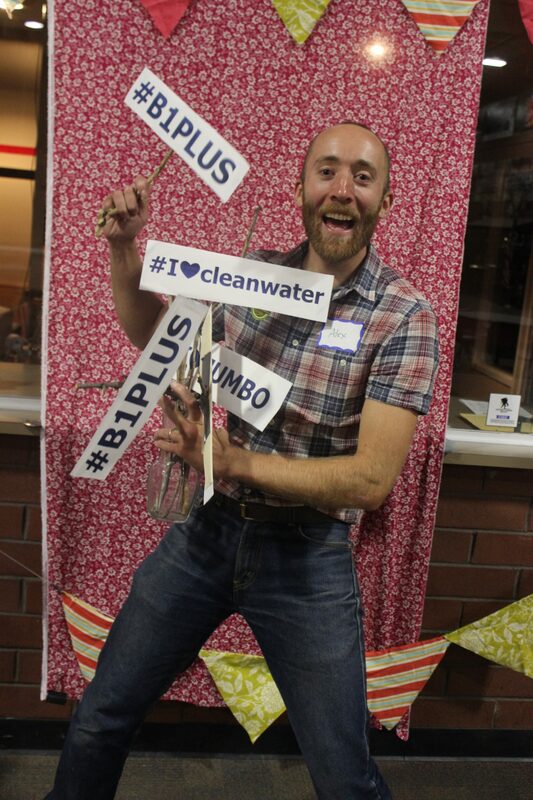 Each week leading up to Giving Tuesday, we will share stories from members, staff, directors, and supporters of WSCC and our predecessor organizations, Western Slope Environmental Resource Council and North Fork River Improvement Association. Feel compelled to support your environment and community? Fill out the form below to donate today! WE WANT TO HEAR FROM YOU!! Have a fond memory or success story from our 40 years? Post in the comments below, or email us! Click here for highlights from 1997-2007! 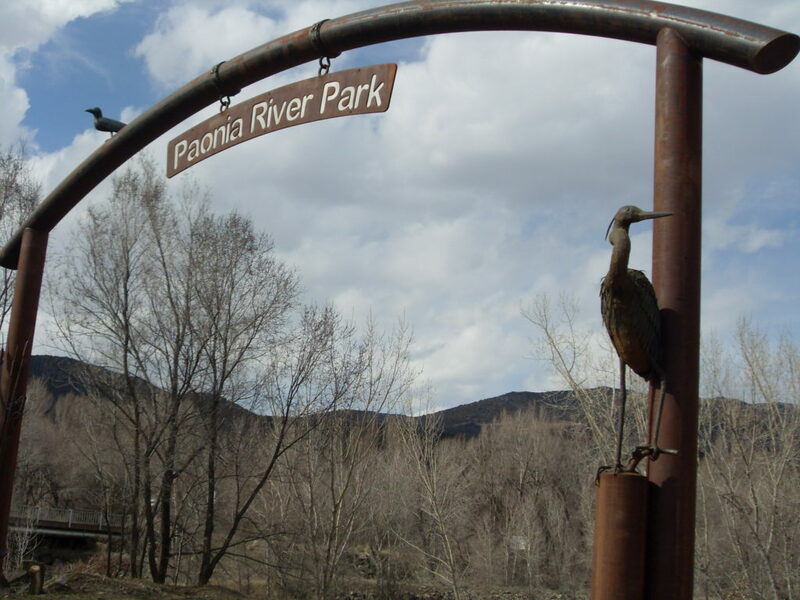 The Paonia River Park, once an in-stream gravel mine, is a community investment. 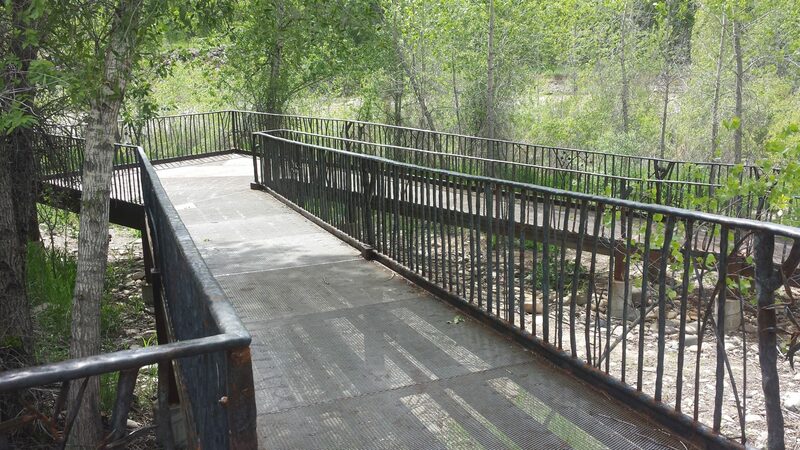 WSCC, in partnership with the Town of Paonia community members, community organizations, philanthropic foundations, businesses, and government agencies, has restored the Park’s riparian habitat and developed the infrastructure necessary for community access. 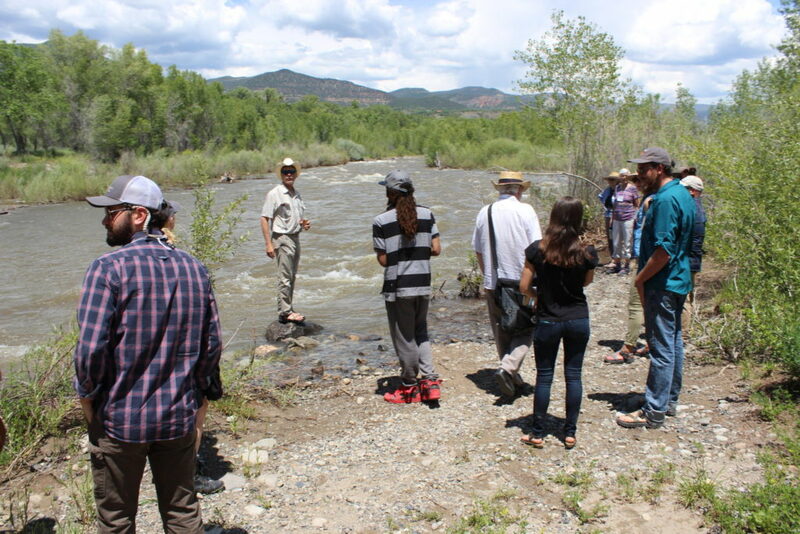 The Paonia River Park represents the Western Slope Conservation Center’s tangible commitment to the people and ecosystems of the Lower Gunnison Watershed, embodying the pillars of the Conservation Center’s focus areas: watershed stewardship, advocacy for the protection of public lands, and education and public outreach. 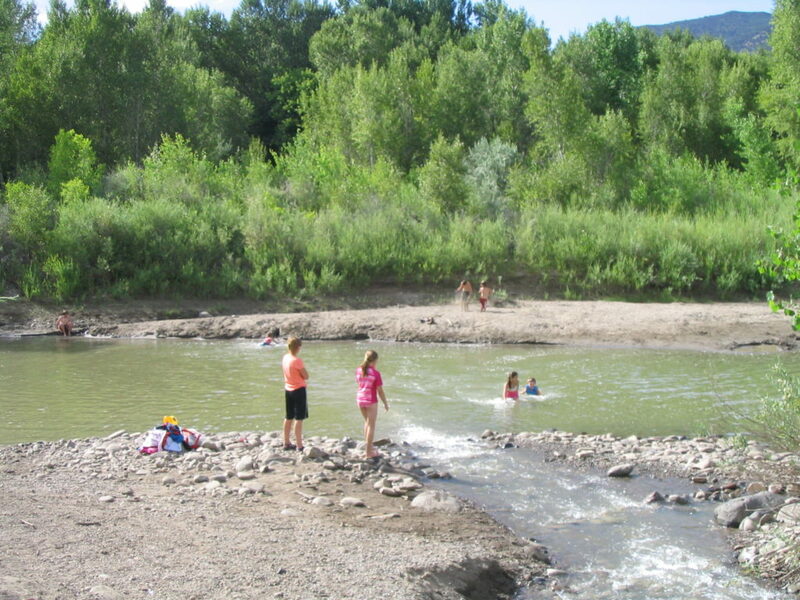 The Paonia River Park is a 23-acre community centerpiece on the North Fork of the Gunnison River. The park features trails, interpretive signs, a swimming area, boat ramp, picnic area, an ADA accessible ramp, and local art. Over 20 years and $1,000,000 in the making, the park is the culmination of a community vision, successful collaboration, and significant investment. In 1996, landowners and river stakeholders concerned with accelerated erosion on the River formed the North Fork River Improvement Association (NFRIA, now WSCC). In-stream gravel mining was leading to significant down-cutting and posed serious threats to infrastructure, including the destabilization of bridge abutments ¼ mile downstream. 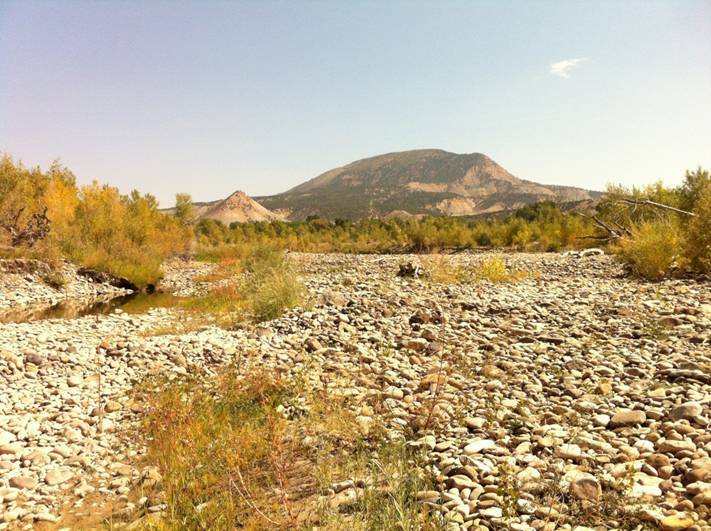 Concerned by this accelerated erosion, gravel mine operator United Companies worked with NFRIA to cease mining and develop a river reclamation plan. In 2004, United donated 19 acres of the former mine site to NFRIA. 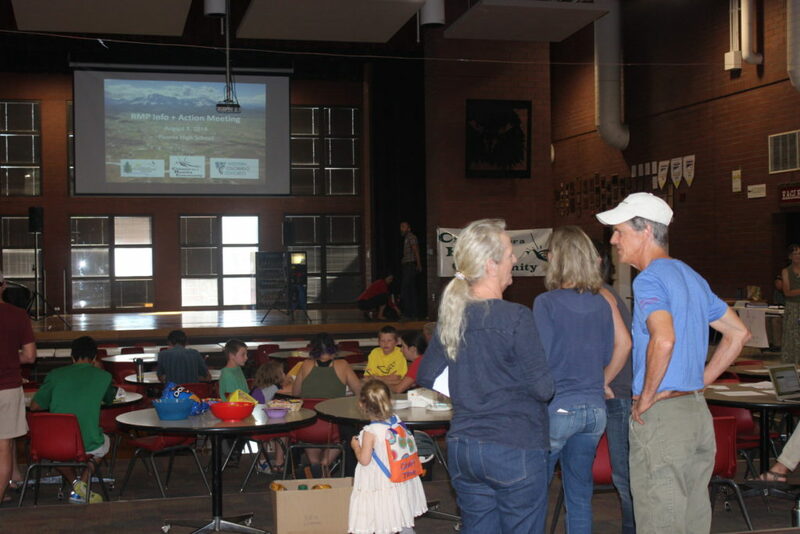 Public planning meetings brought residents together to outline a vision for the river corridor. A clear concern emerged: lack of public access to the river. Over 95% of riverfront land was privately owned, which left residents feeling disconnected from the lifeblood of the North Fork Valley. Plans were made to turn the former mining site into a community park that would serve many interests. After years of planning, river and wetlands restoration work was completed in 2012. The design took a highly braided stream and reconnected a single thread meandering channel both up and downstream of the project area. Floodplain areas, grade control, fish holding areas and bank stabilization features were all incorporated, as well as designs to lower average stream temperatures and provide pools during the extreme low water events of late summer. In 2016, a 1-mile loop trail was completed and educational and informational signs were developed and installed. 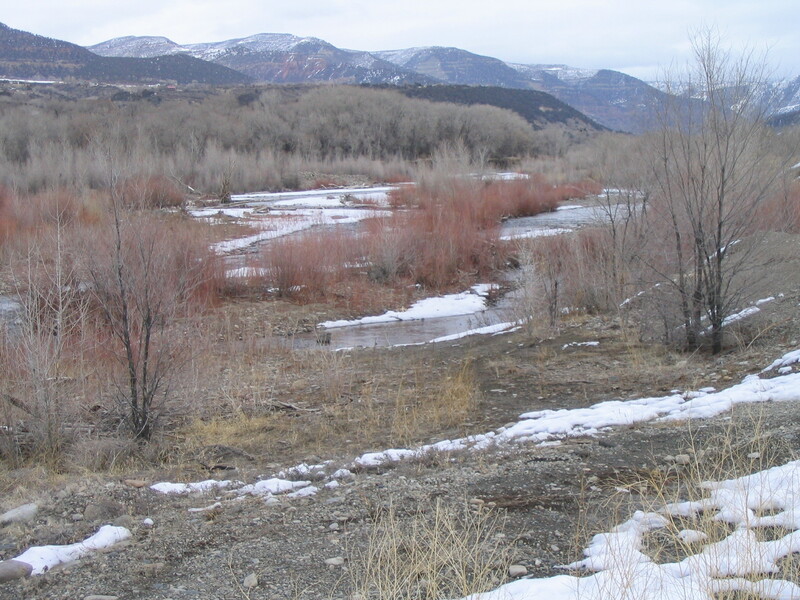 With The Paonia River Park in place, we now turn to the next phase. How can the community sustainably manage this resource, and how we can we build upon this work? 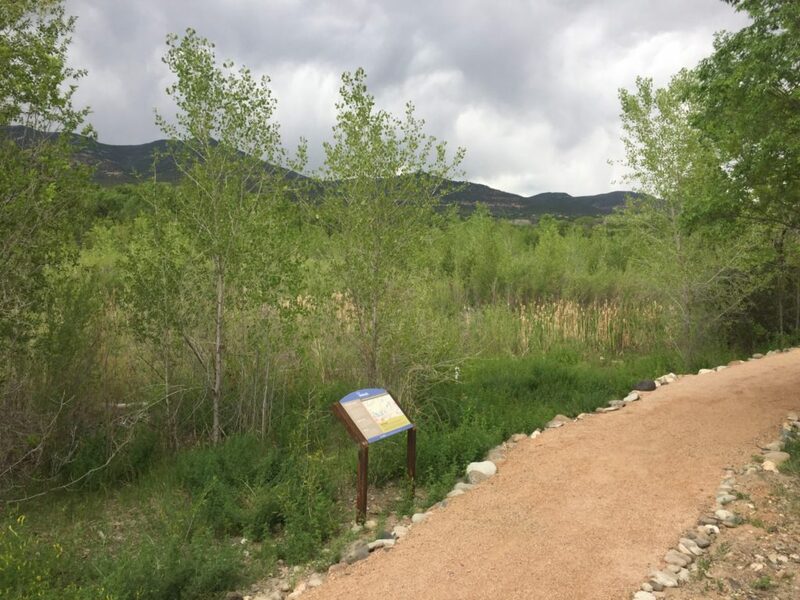 Wetlands at Paonia River Park - After Construction. Note healthy and abundant vegetation! 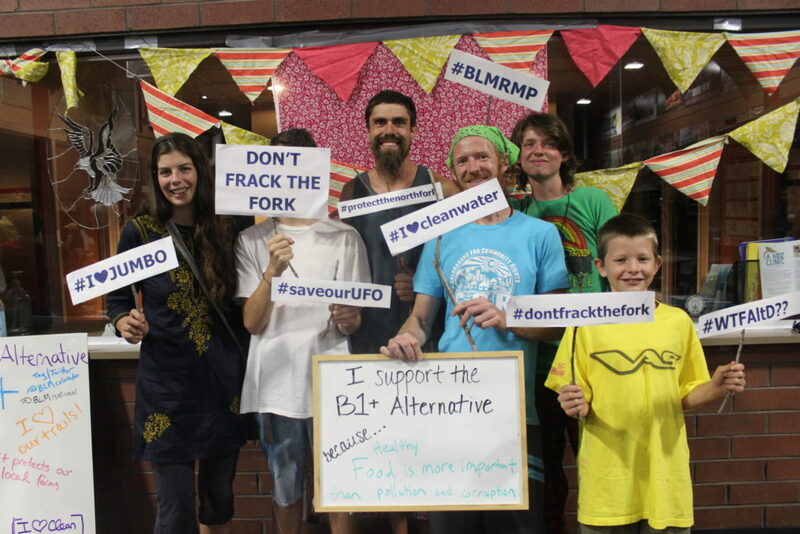 In 2011, the BLM proposed a massive lease sale in our backyard that would literally change the entire complexion of our home: 22 parcels covering 30,730 acres of public and private land surrounding communities in the North Fork Valley were nominated for an oil and gas lease sale. The community was rocked to its core by the prospect of large scale oil and gas activity directly adjacent to our schools, ditches, farms, and homes (see video below). But that lease sale never happened because the community raised our collective voice and said “No.” Countless letters to the editors, substantive comments to the BLM, well-attended community meetings, and push back from residents made the BLM reconsider the sale. In May 2012, the unrelenting pressure from a large coalition of conservation groups, local government, irrigators, agricultural producers, and businesses persuaded the BLM to defer the lease sale. But simply deferring the lease sale was not good enough and the community took it one step further: we told the BLM our home is deserving of more stringent, permanent protections. When the BLM began working on their Resource Management Plan, we – the people of the North Fork – submitted a Citizen’s Alternative, called the North Fork Alternative, outlining specific measures the BLM must take to protect our waters, farms, food, and natural resources. Specific concerns include areas that supply municipal water, irrigation, and domestic water companies, impact the scenic features of the Valley, and are high quality wildlife lands. In short, it is a “common sense” proposal developed by the community to protect what makes our valley so unique. And to an extent, the BLM listened and included our plan as an Alternative in the Draft RMP. This is a big deal!! 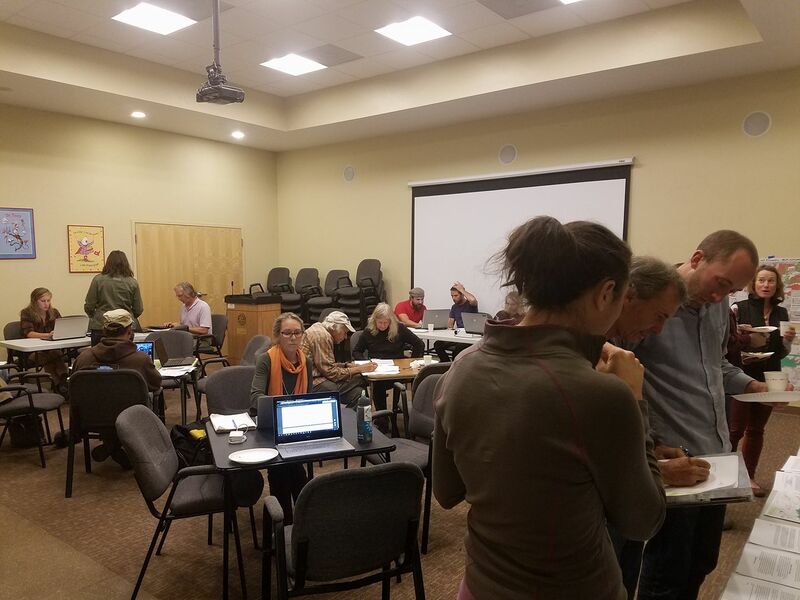 Citizen alternatives do not happen often, and we constantly have communities across the West calling and asking how we did this and how they can do the same in their community. Our answer? It truly is a testament to the passion and organization of our community. 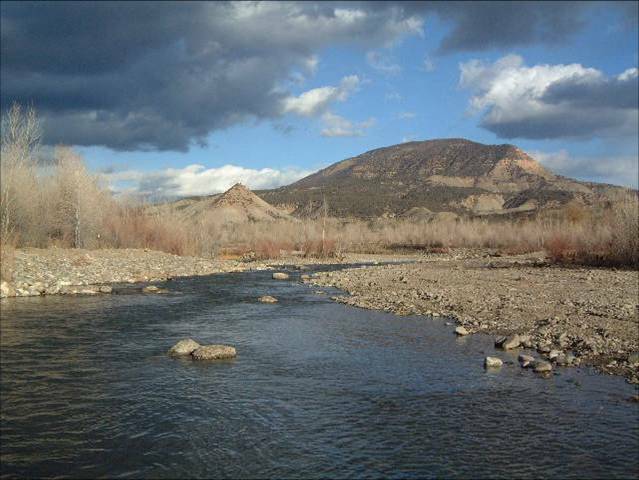 Unfortunately, the BLM did not select the North Fork Alternative as their Preferred Alternative in the Draft RMP. We expect the final RMP sometime in 2018, and its not too late to tell the BLM to protect our home: sign our petition telling the BLM select the North Fork Alternative in order to properly protect our home. So may reasons to support the North Fork Alternative! Alex has his hands full with the RMP! All generations can agree, keep the North Fork Valley clean! Late night comment writing session at the library. Just like the old school days! SUPPORT 40+ MORE YEARS OF WSCC – DONATE TODAY!